Eagle Scout candidate Alek Corradini of Rutherford is working on several improvements at Skeetkill Creek Marsh Park in Ridgefield — including a new walking trail. He'll be working there again from 1 to 3 p.m. today and tomorrow, and he could use a hand. 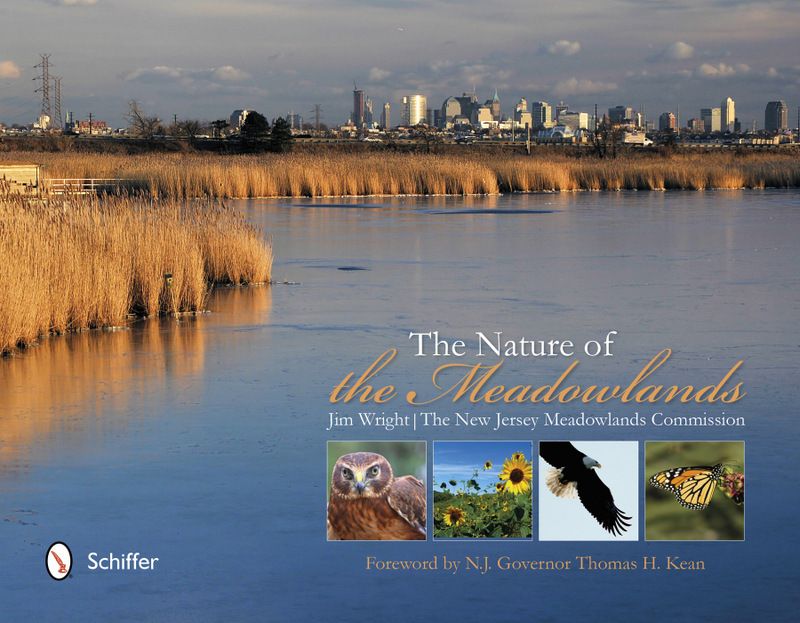 In Honor of Earth Day, join Governor Thomas H. Kean and Jim Wright of the New Jersey Meadowlands Commission (NJMC) on Sunday, April 14 for a free talk on New Jersey’s environment, featuring “The Nature of the Meadowlands,*” the NJMC’s new coffee-table book written by Jim. Tuesda night at about 6 o'clock I observed an Osprey on the platform west of the ball fields and north of Valley Brook Avenue. I decided to watch for a bit. Shortly after this Osprey was joined by another. The pair then went hunting and then brought the fish back to eat. They then moved their eating location to a electric pole. They seemed to be very busy. 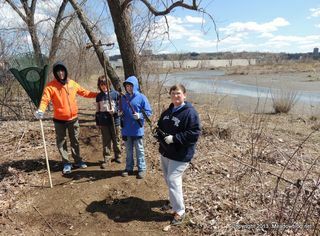 The pics are not the best quality but I thought they would be good for documenting their activity. 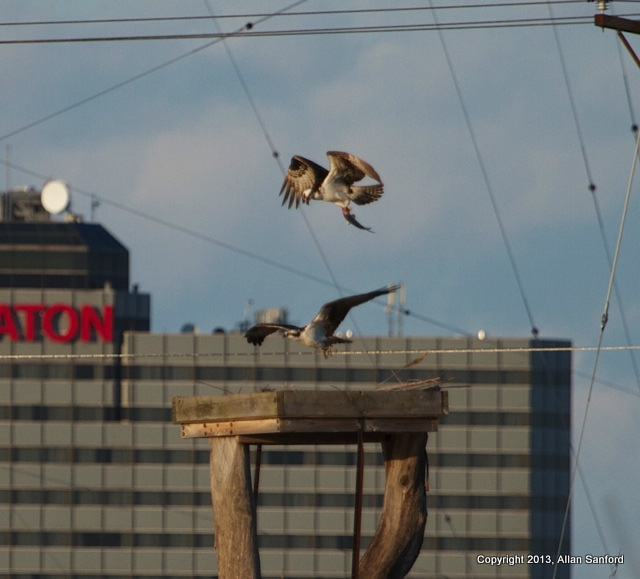 One of the Ospreys went to grab some nesting debris and return to the nest on the platform. Jackie and I thought this platform would remain empty because of all the construction going on. 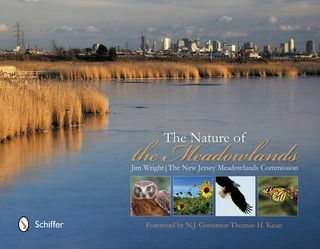 This is a good thing for the Meadowlands. I watched for an hour and they stayed very busy. You will notice if you've seen this platform that it was completely empty before and now has signs of life. Thanks, Allan — we'll keep our fingers crossed. Ospreys nested one this platform successfully for the first time last summer. Previous nesting material likely blown away by storms. Spent 7 hours on Snake Hill on April 1 and saw an Osprey on the nest on the old swing bridge as well as the Raven chasing a Redtail, again, but then later when we were on top of the hill the 2 Ravens were chasing 3 Osprey as well! More of Allan's Osprey photos follow.